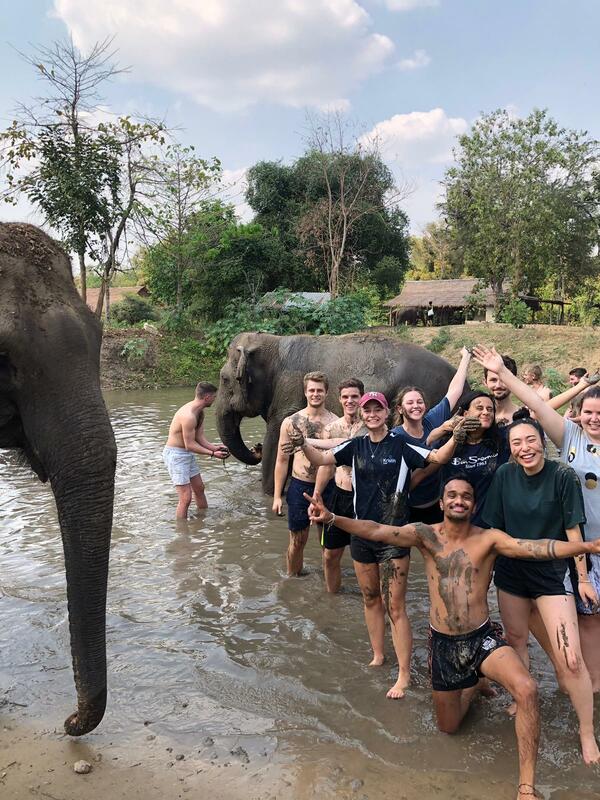 My 2019 began with 6 incredible weeks on the Thailand Internship Programme coordinated by UC PACE which offers a unique learning experience by immersing students in a new culture. Along with 13 other UC students, our weekdays were spent interning in Bangkok and staying at Mahidol University, while our weekends were filled with adventures across rural Thailand and Vietnam! 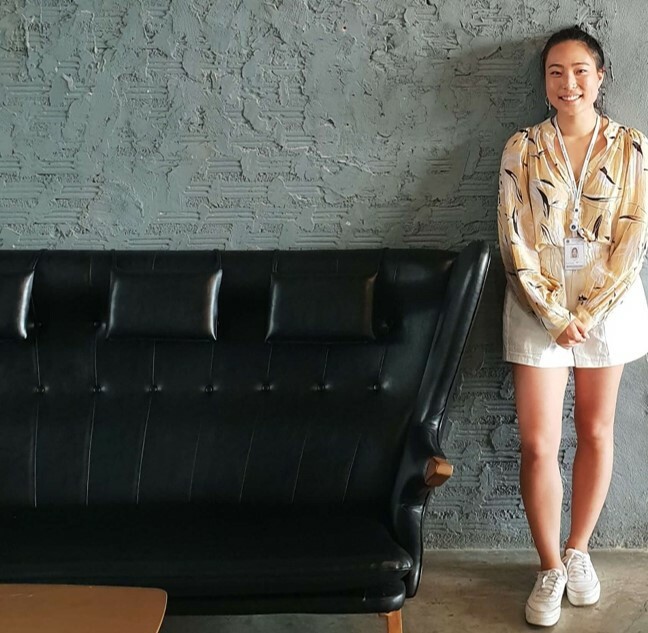 For my internship, I was placed at a company called HUBBA which provides co-working spaces to tech startups, digital nomads and other small businesses. They have a diverse customer base, who I would interview and collect data from in order to inform improvements to HUBBA’s services. It was such a special experience to learn and adapt to a foreign work culture. This year we were fortunate enough to be funded by the Prime Minister’s Scholarship for Asia (PMSA), which aims to strengthen UC’s international partnership connections. For us as students, being globally aware and open to new cultures is more important than ever before. The range of activities included really gave us a wonderful taste of Thailand. By the end of the programme, we had a greater understanding of Thai culture. The most memorable moments for me would have to include feeding the baby elephants at Sai Yok National Park, learning Thai boxing, eating all the street food and being welcomed with a traditional ceremony in the rural village that we stayed at. Wherever we went, we were welcomed so warmly, and any language or cultural barriers were overcome with the kindness of the Thai people. We were also fortunate enough to visit the New Zealand Embassy in both Thailand and Vietnam where we had some fascinating discussions with the Ministry of Foreign Affairs and Trade staff, including the ambassadors of each country. As I reflect on our time in Thailand, there is really not a single thing that I could fault about this programme. It was beyond any of my expectations. When people say that something will be a “life changing experience”, I tend to be a little skeptical. I was proved wrong and I would recommend you to experience this for yourself. A big ‘kob kun kah’ to Stephen and Hannah from the UC Centre for Global Experience, Chan & Mahidol University, and to the PMSA. This will be one to remember forever. A big congratulations to UC student Sam Frengley, who is one of three students from New Zealand universities to have been granted scholarships to study at Cambridge University. Sam was has been awarded the Woolf Fisher Scholarship’s which covers studying and living costs at Cambridge. The estimated value of each scholarship is around $300,000 and is one of the largest handed to New Zealand students. Frengley, 21, is currently a Bachelor of Science (Hons) student at the University of Canterbury – his honours project focused on the arithmetic of elliptic curves. He aspires to complete a doctoral degree before returning to New Zealand and being a part of the mathematical community. The Woolf Fisher Trust and the scholarship invests in young New Zealanders in academic research and innovation, which is acknowledged by Universities New Zealand. The scholarship selects young Kiwis based on their outstanding academic ability, leadership potential and their integrity, vision and capacity for work. Gabrielle Budd,and Stephanie McGimpsey have also been awarded the Scholarship. Sir Woolf Fisher (1912-1975), co-founder of Fisher and Paykel, set up his Trust in 1960 to recognise and reward excellence in education.